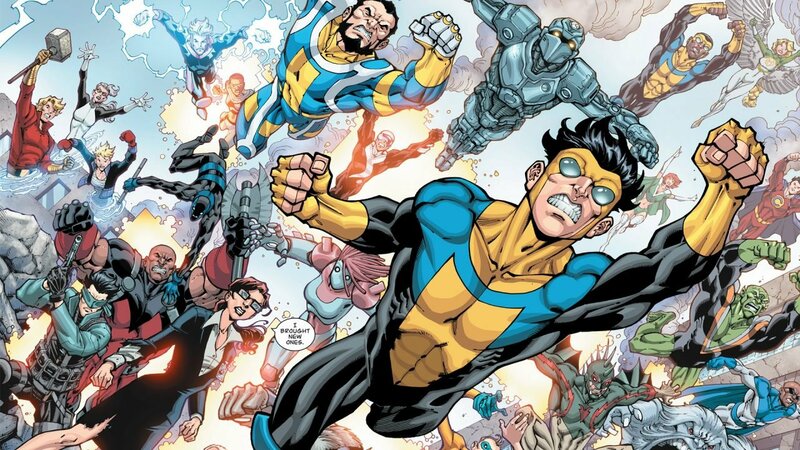 Several years ago I was introduced to the intriguing Image comic book Invincible. The book presented itself as a quaint story about the teenage son of the world’s greatest superhero learning about his own powers and becoming a superhero himself. Several issues later, I learned that I was wrong and that Robert Kirkman, of The Walking Dead and Outcasts fame, was a dirty liar. From there on I was hooked. Through the years Invincible has been the home of some of my favorite characters in all of comics. From the titular Invincible to his alien accomplice, Allen the Alien, and even his complicated home life, Invincible has been both delightful and heart-breaking. However, today it has broken my heart one more time. In an open letter to his fans, Kirkman announced that he will be ending the series in 2017. This final arc will begin in November of this year and is slated to run for 12 issues. If previous issues can be any guide, expect this to go out with a bang rather than a whimper. See the complete letter from Kirkman here.